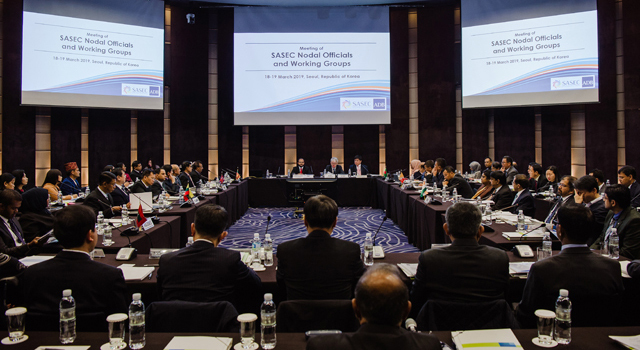 The National Board of Revenue (NBR), in collaboration with the Asian Development Bank (ADB) and the Korea Customs Service (KCS), held a workshop for the implementation of the World Trade Organization (WTO) Trade Facilitation Agreement (TFA). 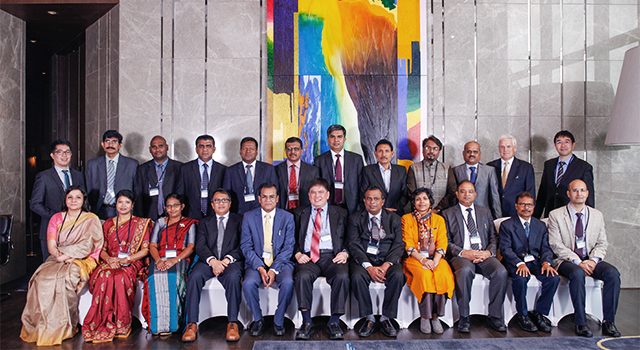 It was held in Dhaka, Bangladesh on 29-31 January 2019. 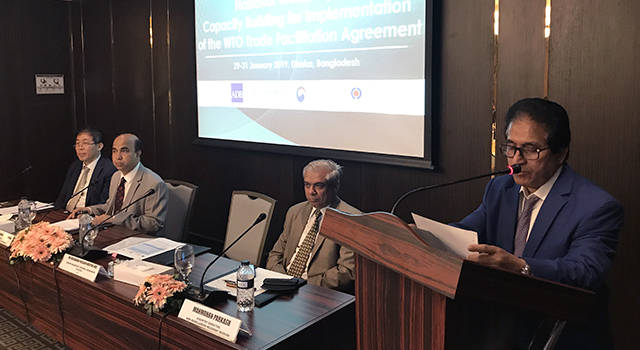 Presented and discussed the current status of Bangladesh's existing customs practices, and sought recommendation from workshop participants, and from KCS experts, to help implement international good practices in Bangladesh. In his opening remarks, Mr. Manmohan Parkash, Country Director, ADB, highlighted the importance of advanced technologies, capacity building, and regulatory reforms in improving trade. 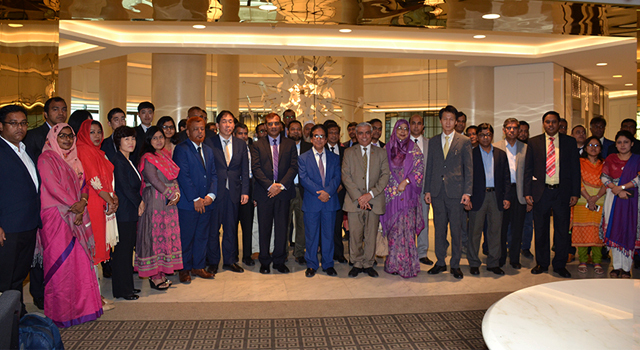 Mr. Mosharraf Hossain Bhuiyan, Senior Secretary, Internal Resources Division, and Chairman, NBR, and other government officials involved in trade and commerce attended the event. 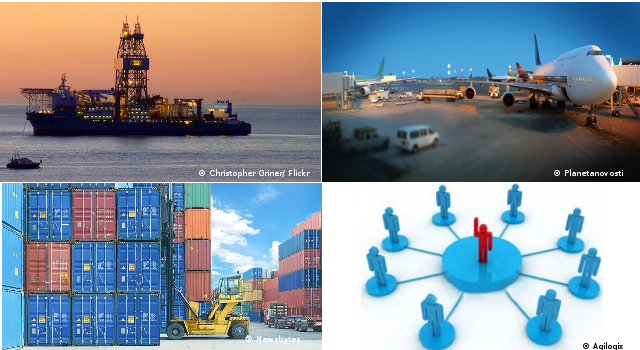 The Meeting was financed with technical assistance from ADB.